Oppo R9s Plus With 6 Inch Screen, 6 GB RAM, And 16 MP f/1.7 Camera Announced! 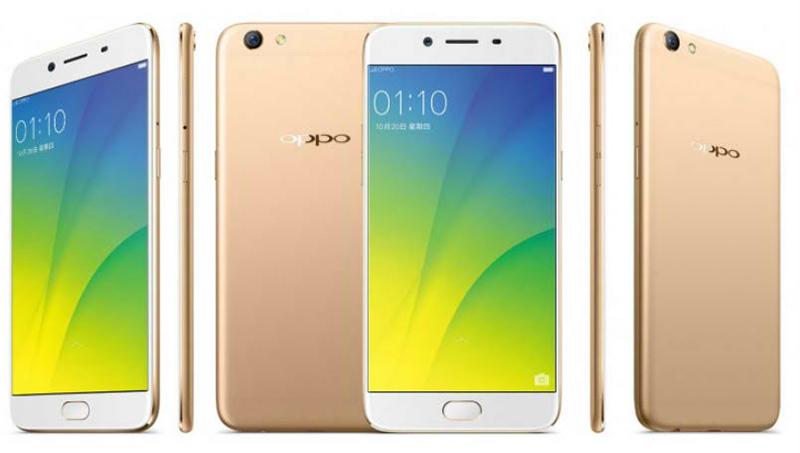 Home / mobile / news / oppo / Oppo R9s Plus With 6 Inch Screen, 6 GB RAM, And 16 MP f/1.7 Camera Announced! Aside from the Oppo R9s, the company has also unveiled the bigger and beefier R9s Plus phablet. The Oppo R9s Plus is equipped with the same R9s design with bigger 6 inch FHD IPS screen with 2.5D curved Gorilla Glass 5 protection. Under the hood, the phone is powered by the newly announced 64 Bit Snapdragon 653 octa core processor w/ Adreno 510 GPU. What's interesting here is the phablet loads with HUGE 6 GB of RAM like the ZenFone 3 Deluxe Special Edition and OnePlus 3. It also has 64 GB of expandable storage, 16 MP f/1.7 Sony IMX398 w/ dual AF, OIS, EIS and LED flash,16 MP f/2.0 selfie camera, fingerprint scanner, and basic connectivity options. The Oppo R9s Plus will be available in China starting December with an SRP of CNY 3,499 (around PHP 25K).